HomeBlogAre Prescription Sunglasses a Good Idea? 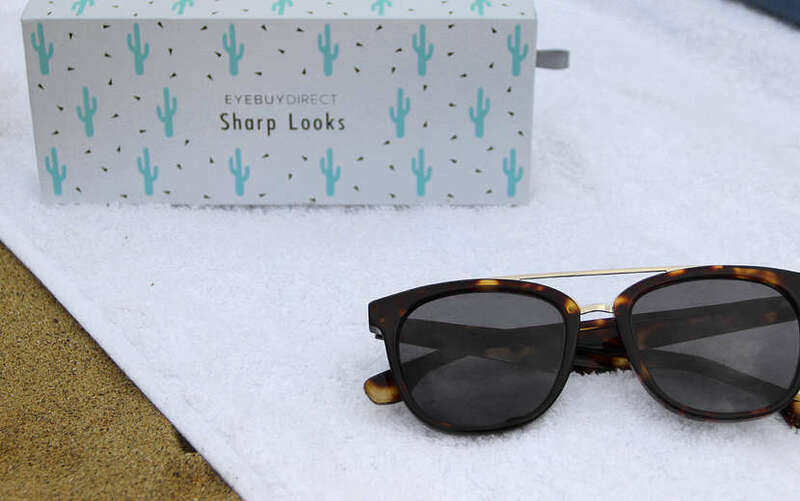 Here's a sentence you've probably never read: prescription sunglasses are where it's at. In fact, fashionable prescription lenses are more than just a good idea — they’re a sensible option for most lifestyles. Not only do they protect your eyes, they can also be a fun accessory for complementing your daily ensemble. If you wear glasses, you might have already considered buying prescription sunglasses, and come up against some challenges. Let's not beat around the bush. Your average pair of prescription sunglasses are expensive and unfashionable, often featuring a bulky, rectangular frame with very little in the way of color. With their distinct lack of style, it's no surprise that many people avoid prescription sunglasses like the plague. But it's common knowledge that leaving your eyes vulnerable to the sun’s UV rays, whether driving to or reading on the beach, can damage your eyes and even cause cataracts. It's this problem that serves as the inspiration behind our fashionable and protective prescription sunglasses. Our sunglasses offer the perfect solution: glasses that are stylish and protect your eyes. Exceptional quality: When prescription frames first became available outside of your optometrist’s office, they were often cheap and unappealing. Things have changed. Our frames provide the same affordable price without skimping on quality. Stylish selection: A choice between rectangular or square frames isn't much of a choice at all. 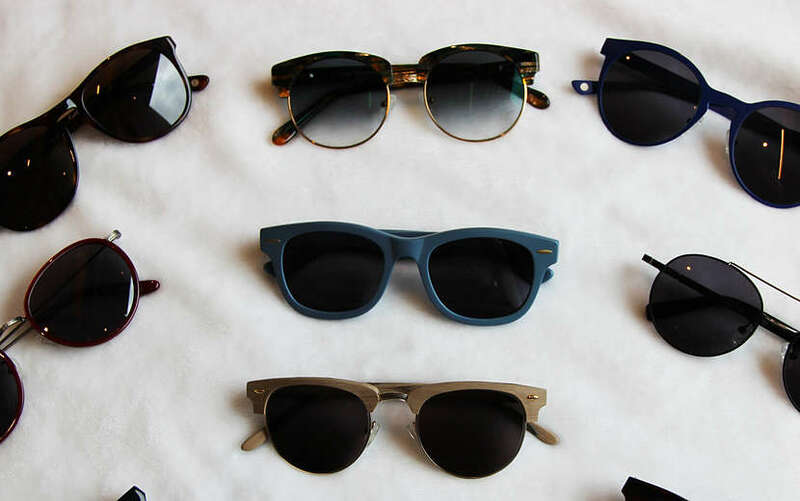 Prescription sunglasses are an accessory, which is why we offer a fashionable selection of shapes, frames and colors. UV protection: Our prescription sunglasses not only correct your vision, they also protect it. UV protection is at the core of our designs. Our sunglasses also feature optional UVA and UVB coatings. 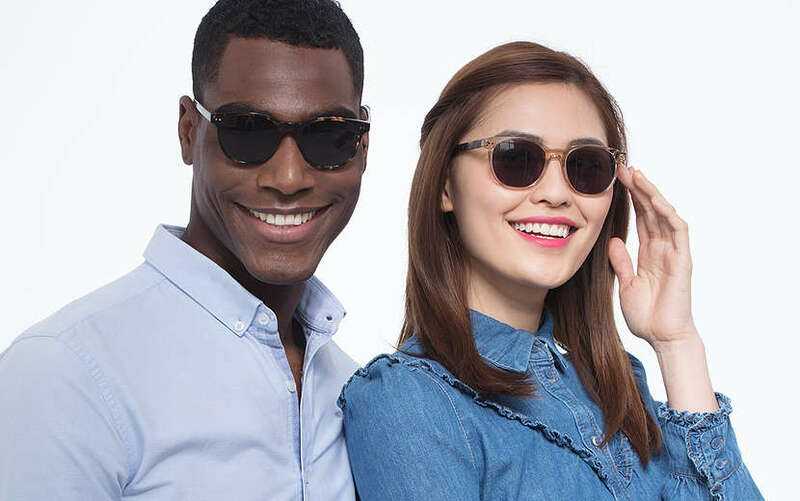 Online ordering: We let you try on our online prescription sunglasses at home through EyeTry™, so you can find the style, color and frame material that suits you best. Worried about finding the right prescription online?It couldn't be easier. Prescription sunglasses are an excellent idea. They offer protection as well as the prescription you need in a stylish package that gives you confidence and comfort. At EyeBuyDirect, we offer exceptional quality frames at practical prices. That makes purchasing more than one pair a choice your budget will approve of. With our 12-Month Product Guarantee, we can replace your frames if they break, or give you a full refund with our 14-Day Fit & Style Guarantee if they’re not your ideal match. Our team can also help with any questions or concerns. 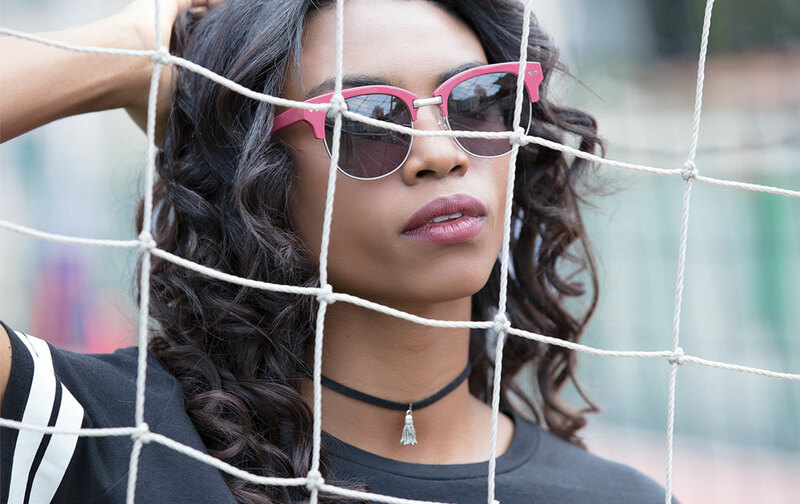 Browse our catalog of prescription sunglasses and eyewear to discover your next go-to accessory!